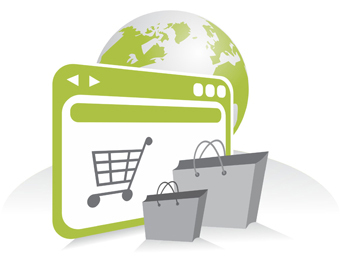 Online Shopping made easy in one place! We have now closed the Online shopping store just for U.K. Still want to shop? Click here to go to our Global eShop! *Please note* If you have used our U.K. eShop before and want to claim your Cash Back, you can use the Claim link below. 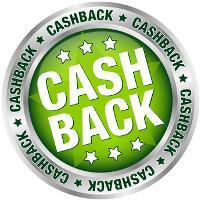 Click here to claim your Cash Back!